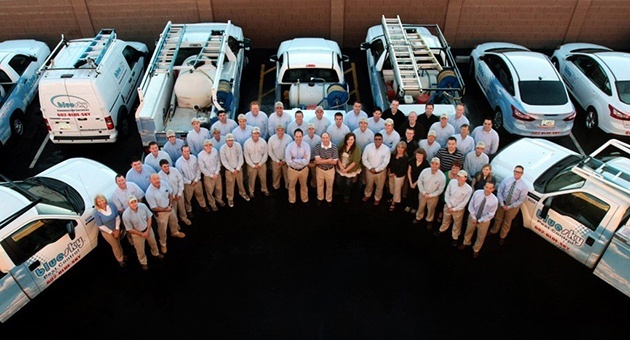 Many things set Blue Sky Pest Control apart from our competitors, including our attention to detail, our dependable technicians and our reputation as the leading pest control company near you in Phoenix and Gilbert AZ, but the most important is our customer service. Our top priority is your complete satisfaction. That’s why we fully guarantee all our work. If you see more than the occasional live pest inside your home after a treatment, or in between regular service visits, we will come back and re-service your home, inside or out, free of charge. We are committed to hiring technicians who are trustworthy and trained, reliable and knowledgeable. Our team members respect you like family and care for your home as their own, so they do the job right every time. 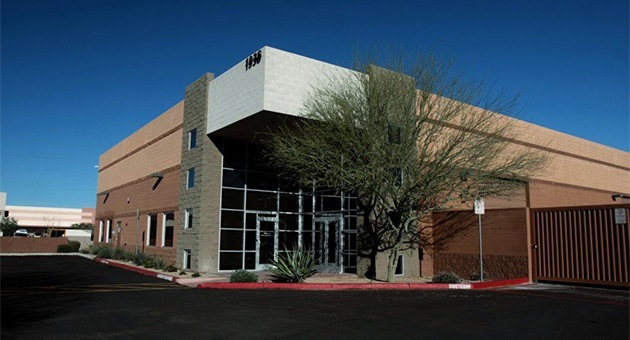 When looking for pest control near Phoenix, Gilbert and the surrounding area, choose the experts at Blue Sky Pest Control.